Attitude. . Wallpaper and background images in the Daniel Radcliff club tagged: daniel radcliffe. 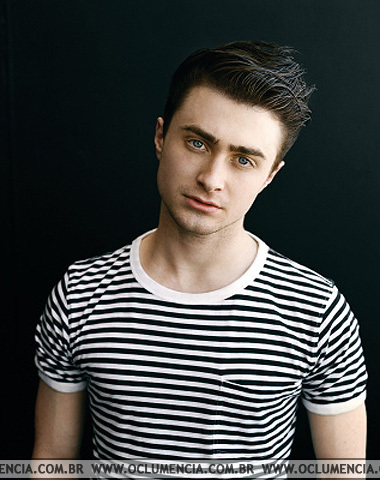 This Daniel Radcliff photo contains jersey, t-shirt, tee-shirt, maillot, and tee shirt. Oooh!I'M IN LOVE WITH THIS PHOTO!